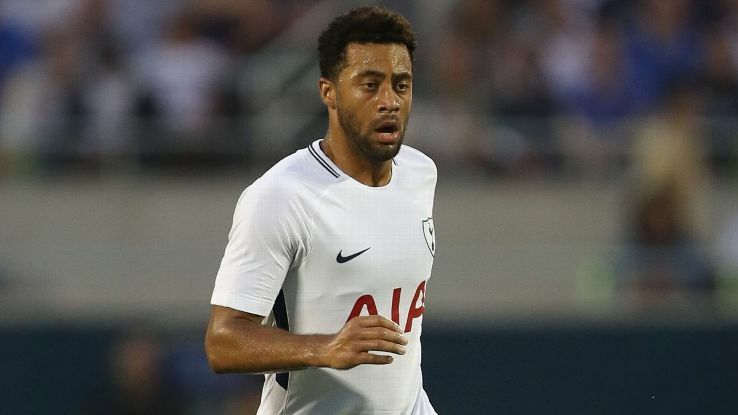 Mousa Dembele is ready to let his contract expire at Tottenham and move on a free transfer, according to the Sun. Chinese Super League side Beijing Sinobo Guoan are interested in the 31-year-old and the player is set to join them once his deal ends, as per the report. Tottenham want to listen to offers for the midfielder but the report claims the Belgian will finish this season and then move on. Dembele is permitted to talk with foreign clubs from January regarding a move at the start of next season. The 31-year-old has started six games for us in all competitions this season but picked up an injury during our 2-0 win over Huddersfield. The report claims that the Belgian would earn £150,000-a-week tax-free and also receive a massive fee as a free agent. Guoan tried to sign Dembele last January but failed to land the Belgian. Inter Milan wanted to sign the Belgian in the summer but didn’t meet Tottenham’s price of £26million (h/t Sun). Tottenham manager Mauricio Pochettino has accepted that the midfielder will not stay beyond this season, and the report adds that Dembele isn’t willing to hold talks with the team over a new deal. Losing the Belgian on a free would be a bit of a blow since he is one of the best midfielders around. However, his recent injury record hasn’t been great and moving to a less physical league is probably the best decision for the 31-year-old.